Fiction covers allow for more artistic license than nonfiction covers. They are vague by design. We want the prospective buyer to be intrigued without giving away the story. With the exception of romance titles, the main characters are not usually depicted on the cover unless they are already very well known to the readers of a best-selling series. We don’t want to get in the way of the reader’s imagination or give the reader a reason to reject the book due to the appearance of the person on the cover. Fiction titles should be short (between one and four words) and compelling, again barely hinting at the story. Fiction titles usually stand alone, without a subtitle. 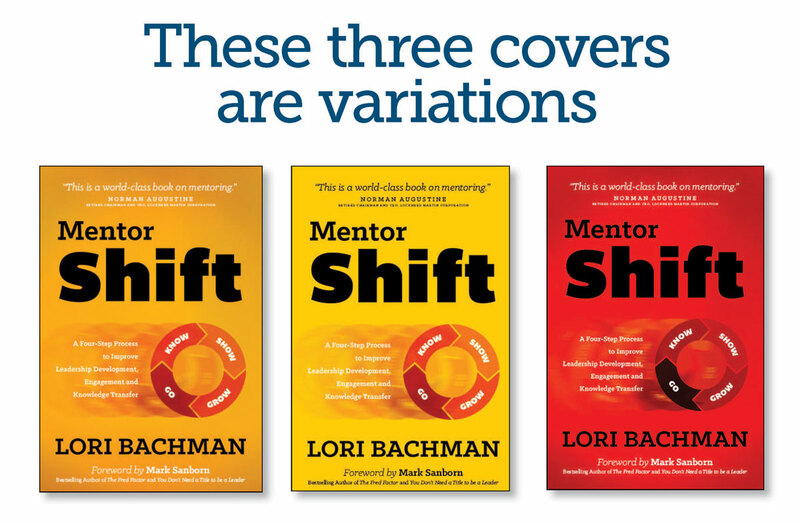 The covers should also reflect the genre of the book. For example, the covers for mystery and suspense novels should use bold type and the colors should be strong, building excitement and hinting at adventure. Another consideration is whether or not the book will be part of a series. If so, the covers for each book should repeat some of the elements such as font, style of image and graphical elements. The illustration below shows how design elements in the Angus Series of Westerns, by Gary L. Stuart, carry over from one book to another. Nonfiction covers take the opposite approach from fiction: the more information on the cover, the better. Titles can be longer than those for fiction. The title and subtitle should be compelling and specific, full of promises and filled with keywords. Remember that for nonfiction books, buyers want to know that the book contains useful information for them. The design should be straightforward, which gives the perception of reliable advice. The option to use more text can lead to a cluttered cover, however. Make sure your cover is not cluttered with superfluous words. Try and strike a balance. In addition, the title, subtitle and author name should be arranged in a hierarchy to lead the reader’s eye through the information and make sure the important info stands out. Keep in mind also that nonfiction book cover styles tend to evolve over time, although a few classic cover styles that never become dated do exist. For this reason, the cover concept for a nonfiction book should be thoroughly researched to compete with current best sellers in the genre. This is another reason not to use templates, which may not reflect current trends in cover design. Some authors wonder if they might use their photo for the front cover image, just as the above author has done. Unless you’re already famous or a best-selling author, I caution against this. Your photo won’t help sell the book. Use imagery instead that hints at the story. There are exceptions to this rule, of course. Author Glyn Haynie opted to use a photo of his 19-year-old self for the cover of his book When I Turned 19 and has used additional photos for his latest memoir Finding My Platoon Brothers. The photos on the covers reflect the genre of the books (memoirs of his time in Vietnam and after), so in this case, the photos were a compelling choice. Finally, make sure the designer is a BOOK designer. Book design is an art; not all graphic designers are trained to design books. And don’t be afraid to ask for details about the fees, how many revisions are included in the cost, the hourly rate for additional revisions, and what constitutes a “revision” (i.e., tweaking the font versus starting over). Want to Learn More about Book Cover Design? 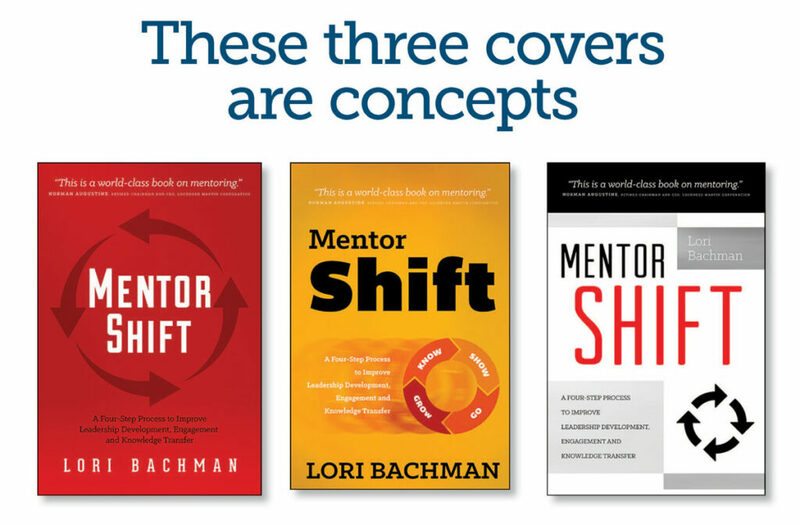 Check out the recording of Michele’s webinar on book cover design, Anatomy of a Book Cover, on our Self-publishing Resources page. See our blog posts on cover design. Click here for a list. 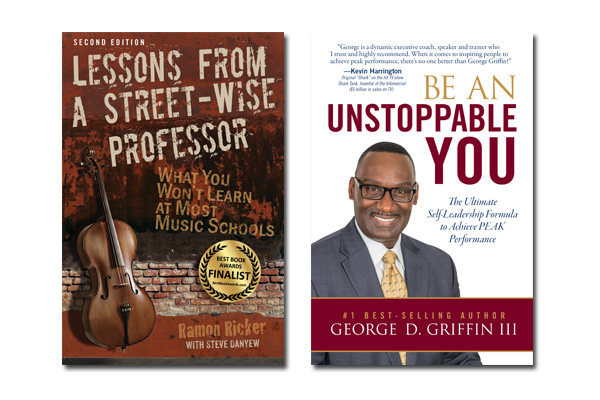 View our library of book covers, designed for authors just like you.